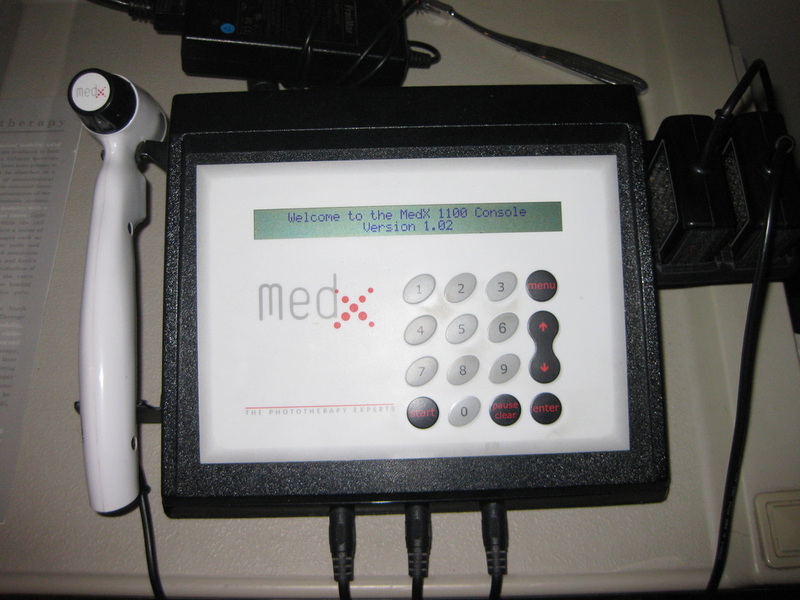 · Laser Therapy is used in both medical and veterinary fields. · Laser Therapy involves the use of low-level lasers and light emitting diodes with the goal of altering cellular functions. 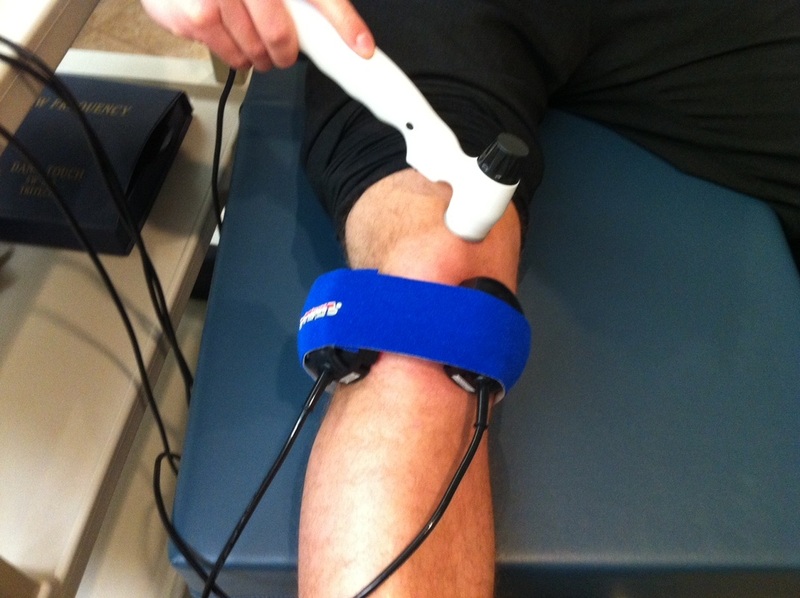 · For treatment of various conditions such as Achilles tendonitis, neck pain, osteoarthritis and back pain laser therapy has some of the strongest evidence-based support. What Conditions does the Laser Treat? · Laser therapy safely and effectively treats various musculoskeletal conditions including soft tissue injuries and wounds. · Increase angiogenesis and neovascularization – formation of new blood vessels and increase in oxygenated blood to the injured tissue. · Increase collagen production – better alignment and remodeling of collagen decreases scar formation and improves tissue elasticity. · Increase muscle regeneration – repair damaged muscle fibers faster. · Decrease inflammation – laser helps increase inflammatory mediators that helps resolve the inflammatory process. · Increase nerve regeneration – helps increase factors that enhance nerve regeneration. · Cartilage production – increases chondrocytes to allow improved cartilage deposition.